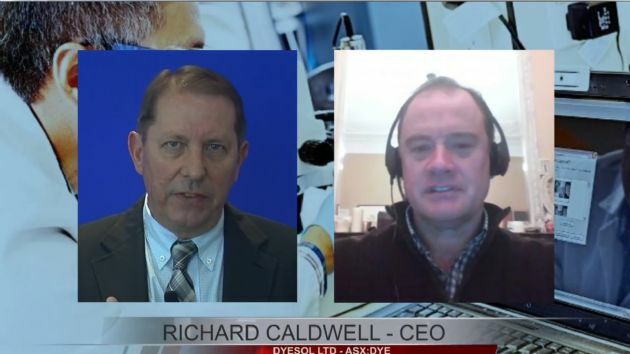 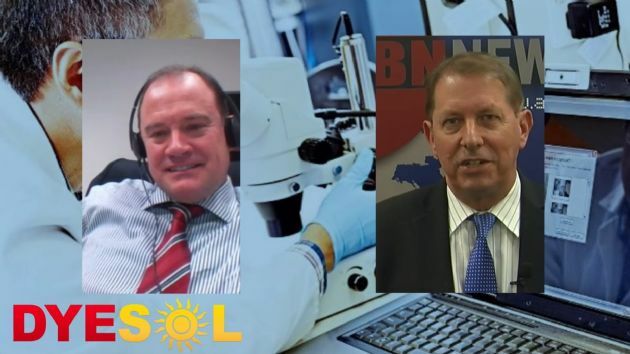 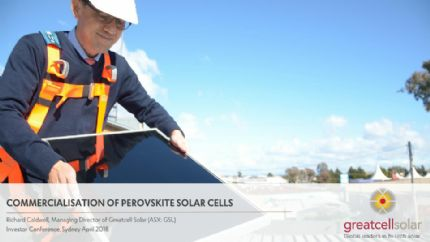 Queanbeyan, Nov 24, 2017 AEST (ABN Newswire) - Greatcell Solar Limited ( ASX:GSL) was listed on ASX as Dyesol Limited (DYE) in July 2005 and is headquartered in Queanbeyan, NSW, in Australia. 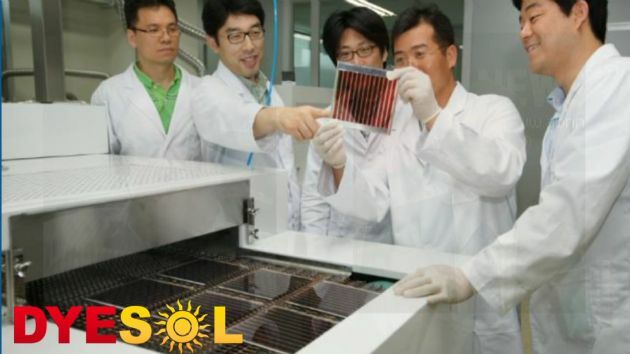 The Company was founded to develop, scale-up and commercialise the rapidly emerging 3rd generation solar photovoltaic (PV) technology known as Dye Solar Cells (DSC), a technology invented by Grätzel and O'Regan at the École Polytechnique Fédérale de Lausanne in the early 1990s. 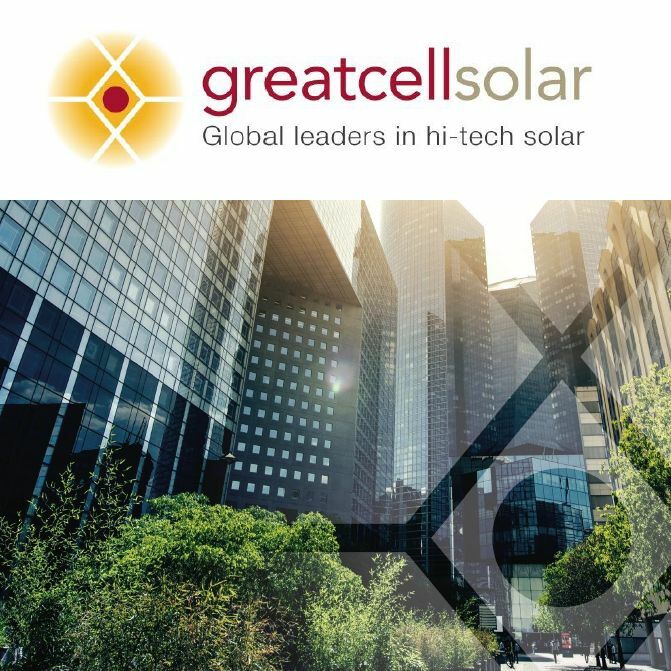 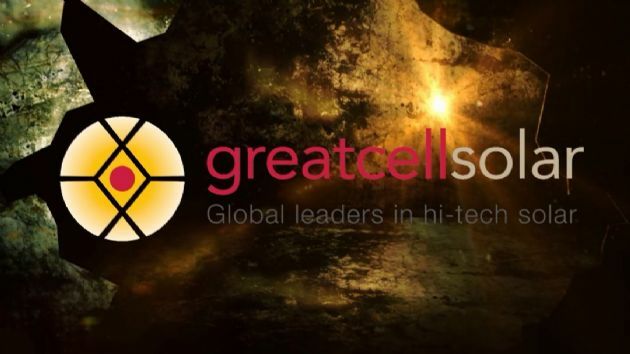 Greatcell Solar is an original licensee of the EPFL core technology in perpetuity and also has an extensive patent portfolio of its own which extends across materials, processes and PV design.